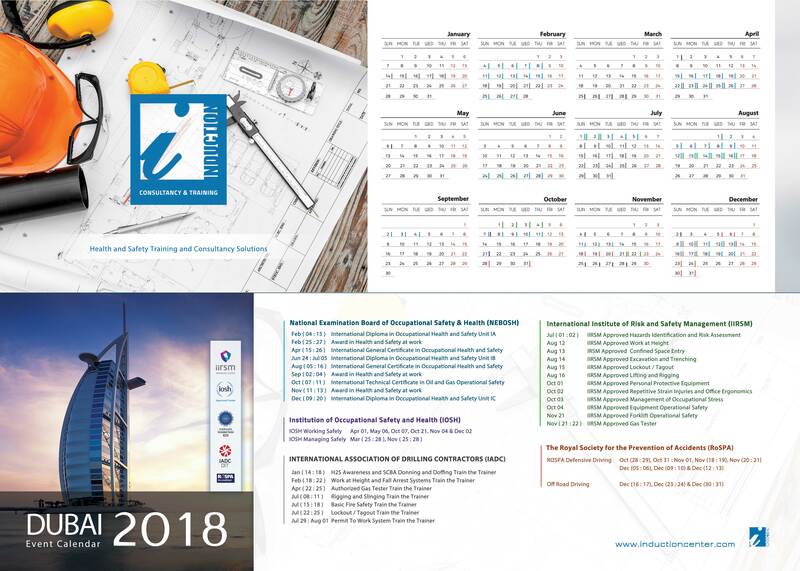 People throughout the world take the NEBOSH International General Certificate because it gives them the skills and know-how to fulfill their health and safety responsibilities in any country and in any kind of organization. 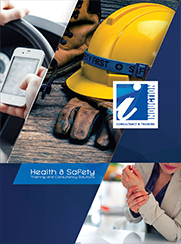 The General Certificate provides an excellent foundation in health and safety for managers, supervisors, worker representatives and others who require an understanding of health and safety principles and practices. Candidates are likely to be employees of large organizations operating outside the UK, or of multinational companies already working to international standards but needing to adapt these to accord with local needs and practice. 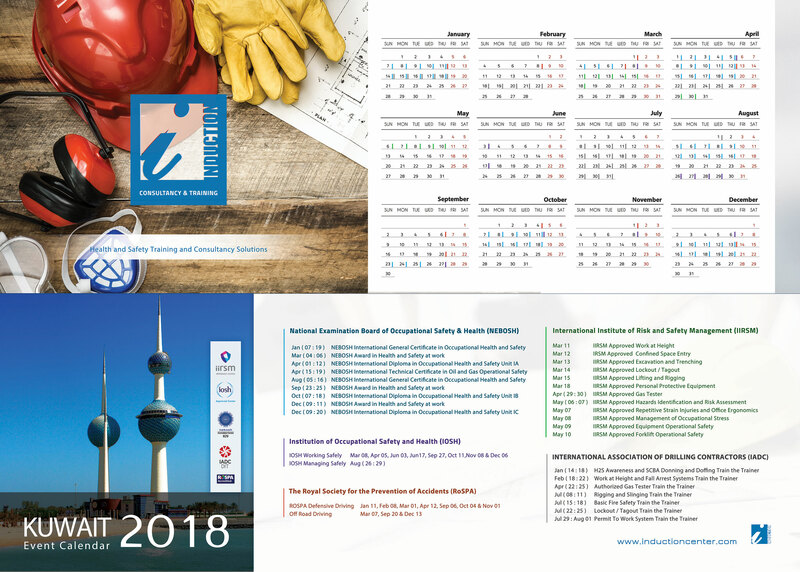 As well as covering a range of workplace hazards and methods of control, it includes international standards for safety and health management including International Labor Organization codes of practice. The NEBOSH International General Certificate also features a practical workplace assessment, to help you apply your learning at work and to add value for your employer.